← What I saw this week..
Gallivant was the most asked after lamb of 2012. 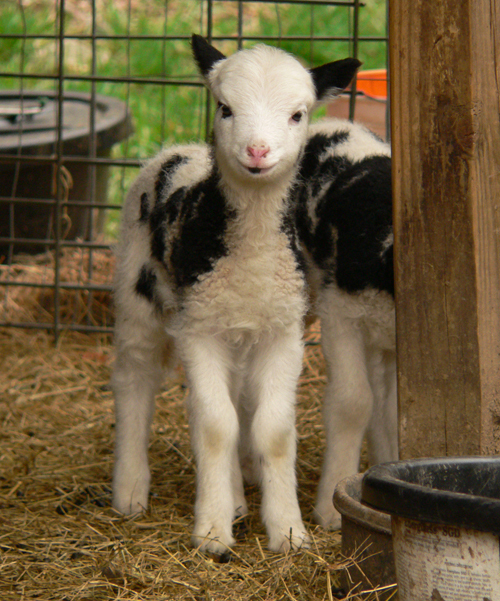 Twinky was the most asked about lamb of 2008, but it was a different question. “You’re keeping that one?”! Twinky was the last daughter of my matriarch, Craft’s Ruby’s Belle. I had pretty high hopes for RubyBelle’s last lambs. Even I had to admit that cute was the highest accolade I could come up with for Twinky at birth . If you look closely, you can see that she does have a small lip spot and the right eye does have a very tiny eye ring. She was originally to be named Patchwork Ruby’s Bella, but somehow Twinky just seemed to fit. 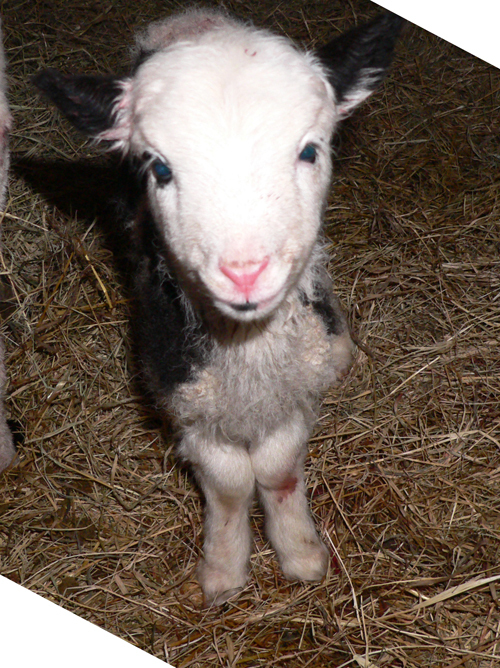 I confess to occasional bouts of barn blindness, but even I knew this was one silly looking lamb. 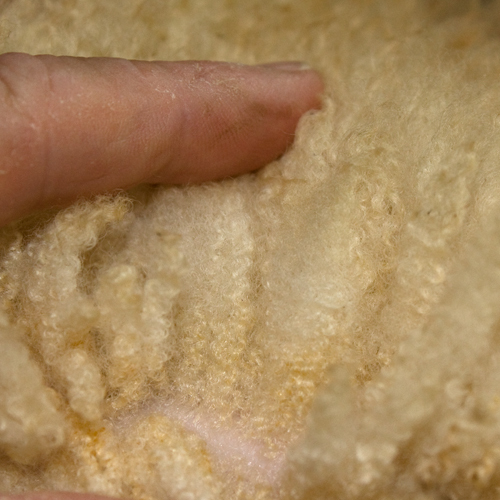 As she matured, she moved past cute to being a wonderful fleece provider. As well as a producer of quality lambs. 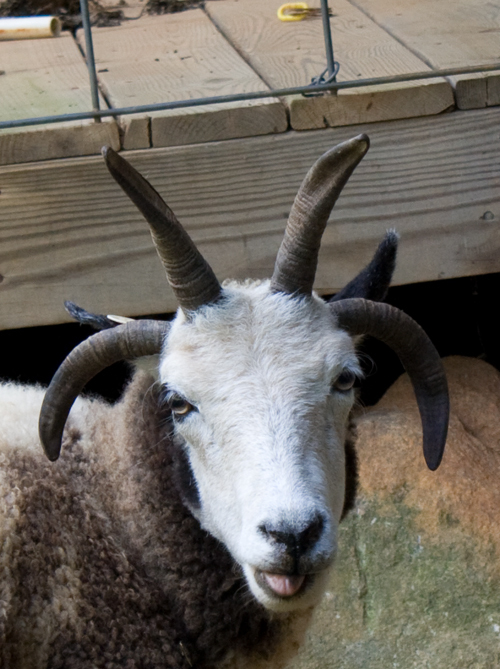 not to mention having four strong and well spaced horns .. and a charming attitude. So, why did I keep “that one”? 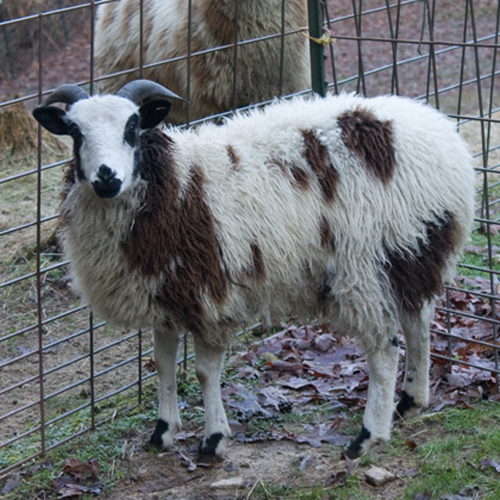 I love her bloodlines, her fleece, her horns, her offspring and I think she’s cute :D.
4 Responses to That one??? I love this post. While I’m blown away by your knowledge, expertise, and great farming skillz, I just love that “cute” still has its place. Thanks so much. This made my day. she did grow into herself very nicely…. good instincts, Linda!